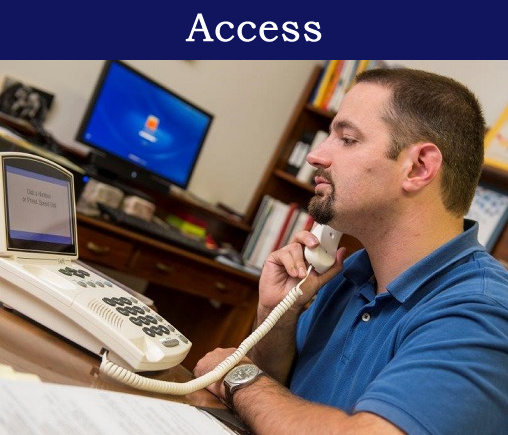 A free public service, Virginia Relay enables people who are Deaf, Hard of Hearing, DeafBlind or have difficulty speaking to communicate with standard telephone users. 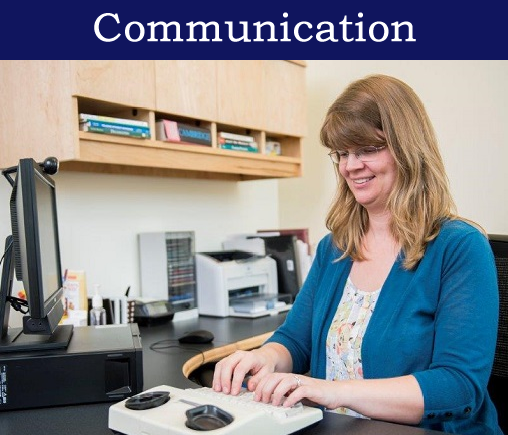 The conversation is relayed between the two by a specially trained Virginia Relay Communication Assistant (CA). 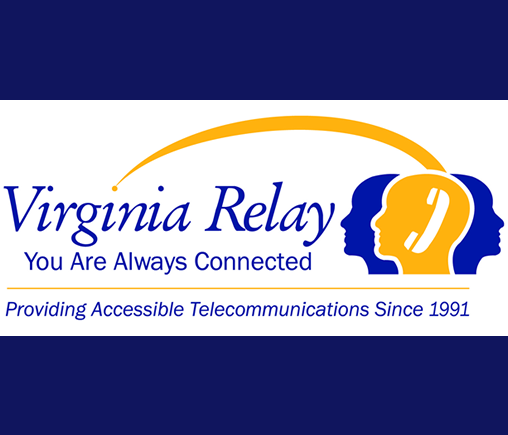 Virginia Relay users can establish a personal profile that automatically lets the CA know their communication preferences, such as connection mode, customized greetings, frequently dialed numbers and long-distance billing information. 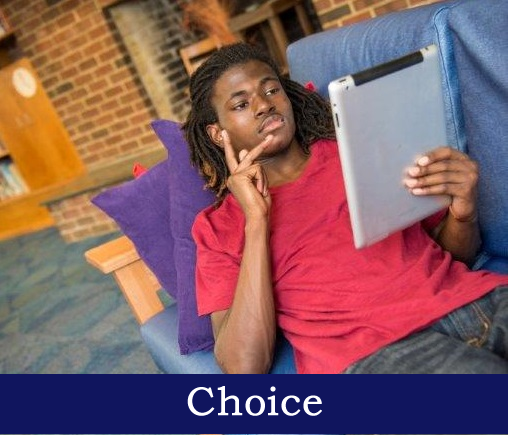 All Relay Choice Profile information is kept confidential, and Multi-User Relay Choice Profiles are available for several users calling from the same business or residence. Connect your business with thousands of Relay users by joining Virginia Relay Partner, a free support program for Virginia-based businesses. Virginia Relay is a public service of the Commonwealth of Virginia, Virginia Department for the Deaf and Hard of Hearing (VDDHH). The Federal Communication Commission (FCC) has certified VDDHH as the Telecommunication Relay Service (TRS) administrator for the Commonwealth. The Commonwealth of Virginia contract with Hamilton Relay to provide Virginia Relay. More information about Hamilton Relay More information about TRS under the Federal Communication Commission. Follow us on Facebook for information on upcoming events. 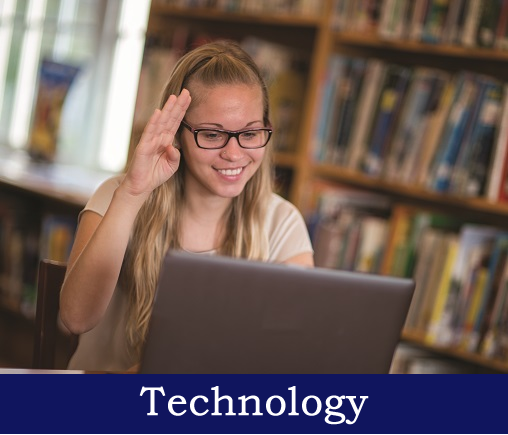 Keep track of new apps, events and stories of interest by visiting the Virginia Relay blog.